individuals have resisted attempts to make their work or equipment compliant. 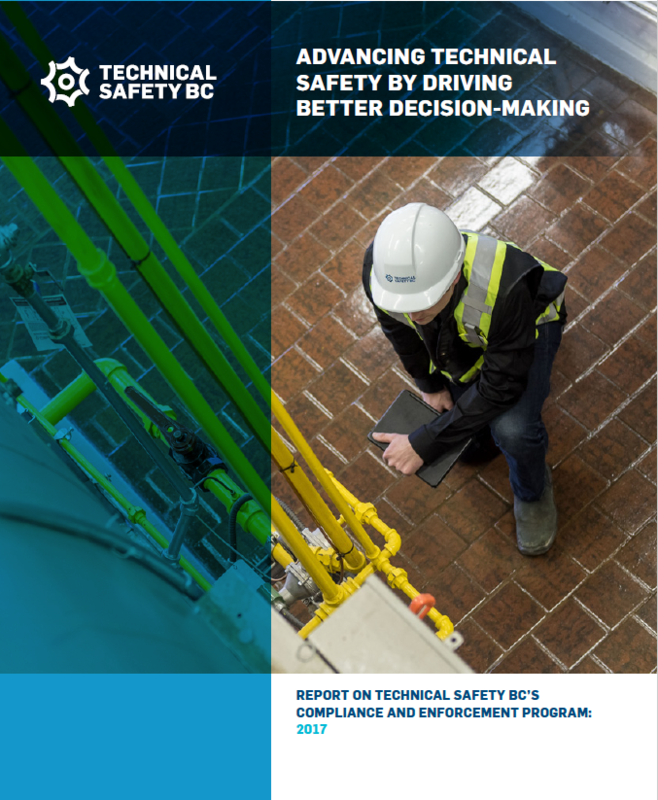 Disregarding any of these elements of our safety system may result in Technical Safety BC taking compliance/enforcement actions such as providing a warning notice, issuing a compliance order, or imposing a monetary penalty or discipline order. In the case of a discipline order, a contractor licence or individual certificate of qualification could be either suspended or revoked.